Warning! Sorry, property # 735 unavailable now! 1117 E72nd Street offers the best of both worlds - a condominium with all of the benefits of a private semi-detached house that is unlike any you’ve seen before! This expansive full brick corner residence, only four of it’s kind in the entire development, has it all with a graceful floor plan for easy living, with no wasted space. The formal entrance welcomes guests to the main house as well as providing access to the garage and storage room on the first floor. The private garage with a driveway also leads into the main house. 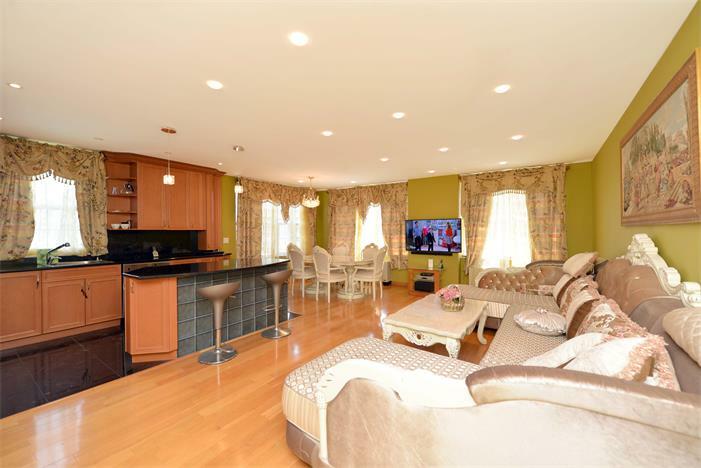 Enter the gracious foyer and be drawn in by the dramatic staircase to the almost 25ft long living area with a private balcony overlooking the tree-lined streets of Bergen Beach. 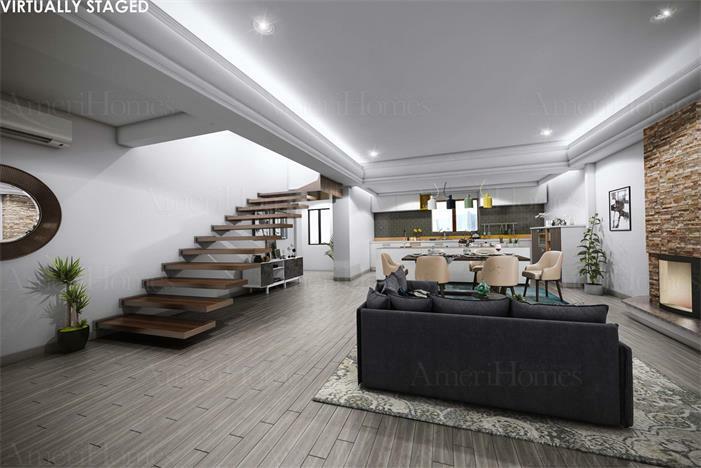 Pristine hardwood floors and loads of sunshine welcome you in to your ample living and dining room that flows seamlessly into your modern kitchen. After the cocktail hour at the bar, bring the party to your well-equipped chef's kitchen, filled with modern grade appliances. Dine in your ample formal dining room or – in the warmer months – spill out onto the private balcony that overlooks out onto lush backyard. Continuing to the upper level, the master suite dazzles with western exposure delivering phenomenal light and city views with direct access to yet another private balcony. Two extra-large closets attend to wardrobe needs while the en-suite bathroom features a separate frameless glass shower and soaking tub surrounded by gorgeous tile work and modern fixtures. The split layout places the second and third bedroom on the opposite end of the home with shared access to the second full bathroom, outfitted with steam room and Euro-shower. No appointments are needed to visit your very own steam room for a powerful relaxation therapy after a stressful day at work. An extra walk-in-closet, in-unit washer-dryer and two-zone baseboard heating, add comfort and convenience. In-wall air conditioning keeps the indoor climate comfortable all summer long. Two rear balconies provide a lovely flow of indoor and outdoor living space and overlooks a community courtyard. 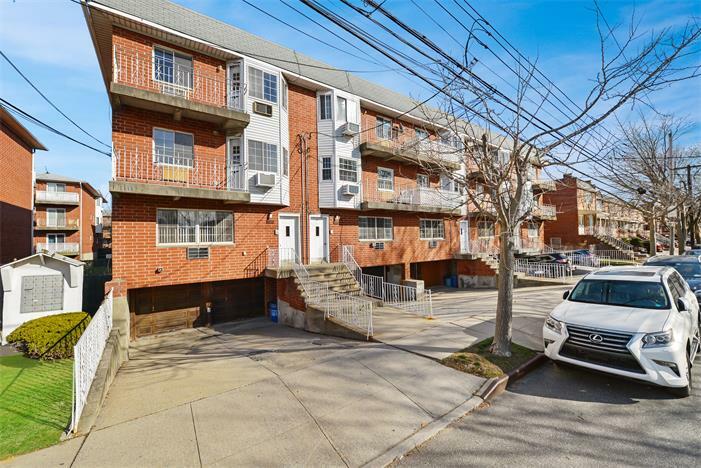 Bonuses of this pristine and comfortable home include high ceilings, multiple spotlights, casement windows, four private balconies, hardwood floors throughout, walk-in-closets, high capacity water tank, private in-door deeded parking space and deeded storage room. With all the upgraded finishes and high-end amenities this home will meet all of your desires and is simply a steal in its price-bracket. Viewings at your convenience, please call AmeriHomes Realty to schedule a showing.